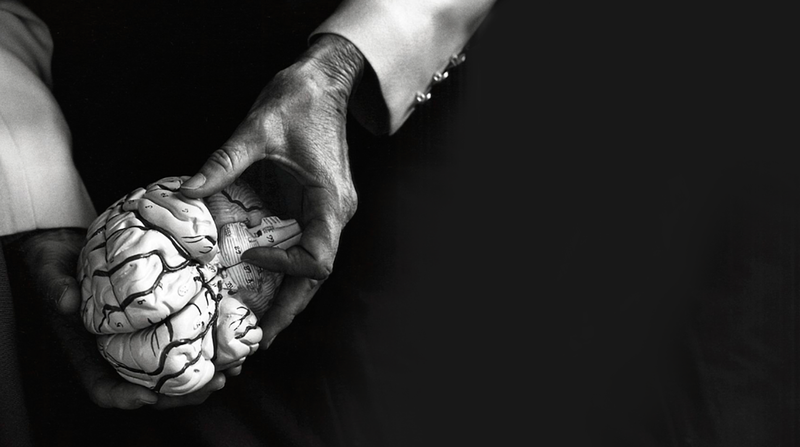 we must understand the brain. The fundamental questions from Plato onwards are these: How is it possible for us to represent reality? How is it that we can represent the external world of objects, of space and time, of motion and color? 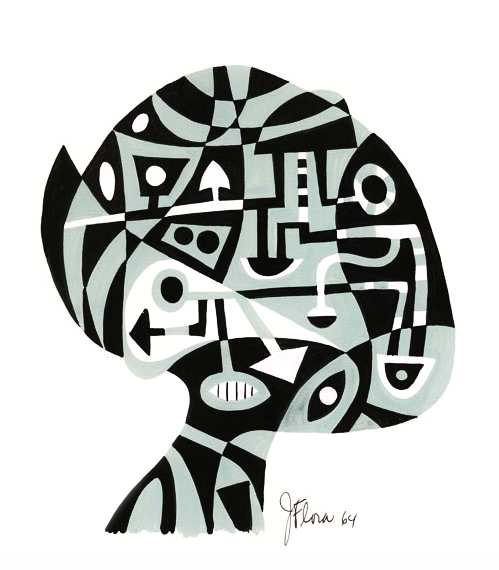 How do we represent the inner world of thought and desire, images and ideas, self and consciousness? 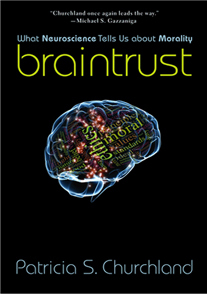 Where do moral values come from? 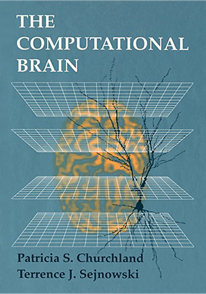 Since it is after all the nervous system that achieves these things, the fundamental question can be reformulated thus: How does the brain situated in its bodily configuration, within its surrounding physical environment, and within the social context its finds itself — how does the brain work? The human brain is, of course, a product of biological evolution, and as we increasingly appreciate, evolution is remarkably conservative. Our brains are very similar in organization, neuronal components, and neurochemicals to the brains of chimpanzees, monkeys, rodents, and even in basic ways, to those of reptiles and fruit flies. Looked at from an evolutionary point of view, the principal function of nervous systems is to enable the organism to move so as to succeed at the Four F’s: feeding, fleeing, fighting, and reproduction. We cannot expect engineering perfection in the products of evolution. Improvements to a nervous system are not built by starting from scratch, but are modifications and extensions of what already exists. If we approach the problems of nervous system function strictly as engineering problems, setting our goals to figure out how a task could in principle be done, we may find a cunning solution that is nothing like what evolution has actually found. Unless we go into the black box, we risk wasting our time exploring remote, if temporarily fashionable, areas of computational space. 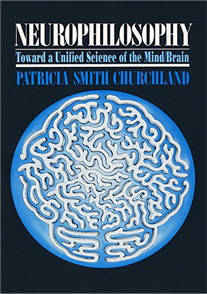 For decades, Patricia Churchland has contributed to the fields of philosophy of neuroscience, philosophy of the mind and neuroethics. 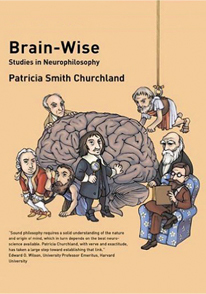 Her research has centered on the interface between neuroscience and philosophy with a current focus on the association of morality and the social brain. 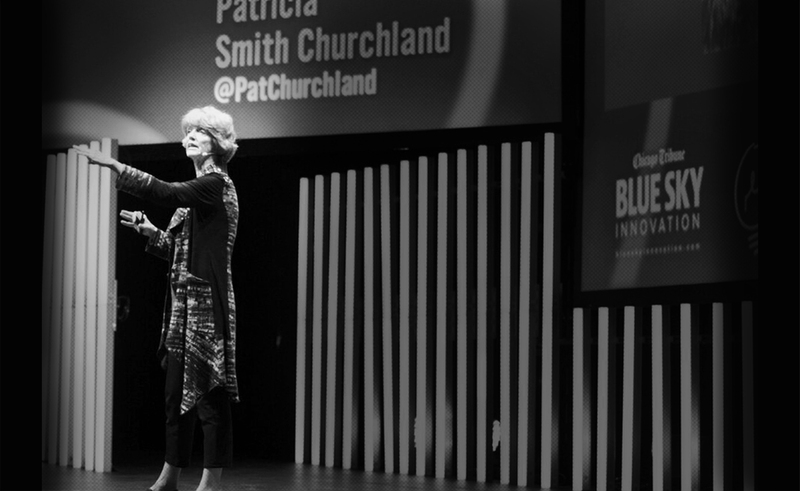 A professor Emeritus of Philosophy at the University of California, San Diego and adjunct professor at the Salk Institute, Pat holds degrees from Oxford University, the University of Pittsburg and the University of British Columbia. She has been awarded the MacArthur Prize, The Rossi Prize for Neuroscience and the Prose Prize for Science. 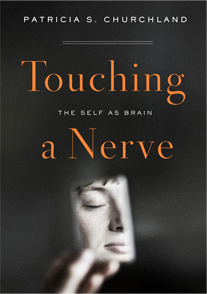 She has authored multiple pioneering books, her most recent being Touching a Nerve. 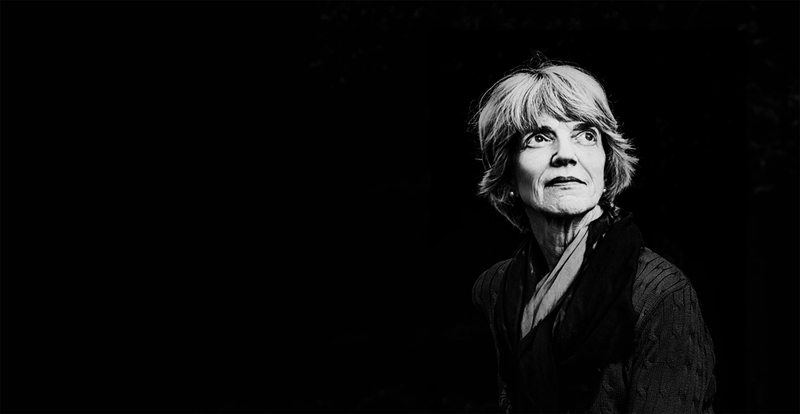 She has served as President of the American Philosophical Association and the Society for Philosophy and Psychology. Pat lives in Solana Beach, California, with her husband Paul, a neurophilosopher, and their golden retrievers Duff and Farley. They have two children, Anne and Mark, both neuroscientists. What happens when we accept that everything we feel and think stems not from an immaterial spirit but from electrical and chemical activity in our brains? 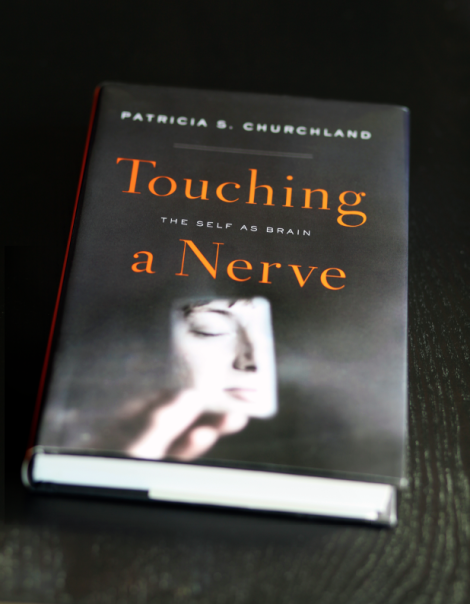 In this thought­ provoking narrative, Patricia Churchland lucidly explains the latest brain science and explores its ethical and philosophical implications for our understanding of identity, consciousness, memory, and free will. The mind just is the brain.